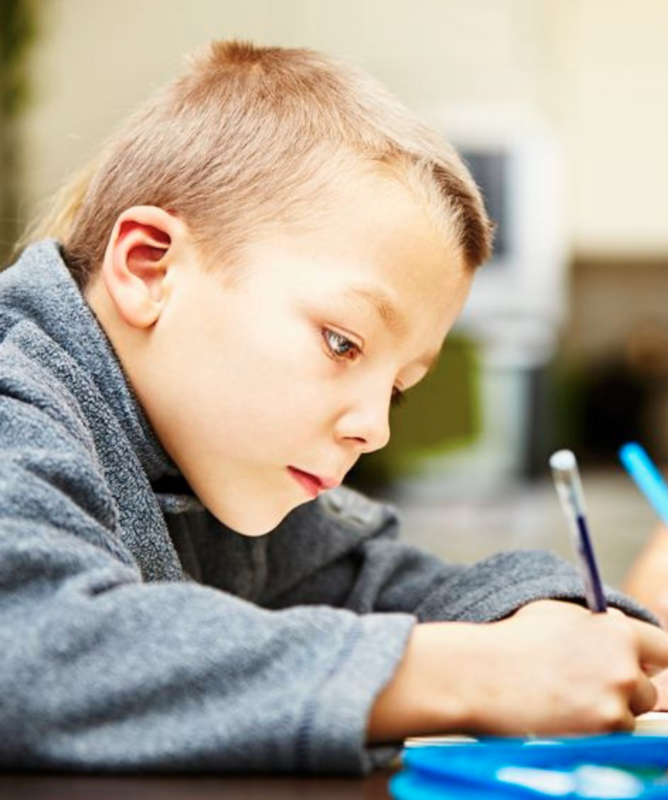 We teach parents just like you how to start, develop and accelerate their kids handwriting skills. What type of handwriting help do you need? 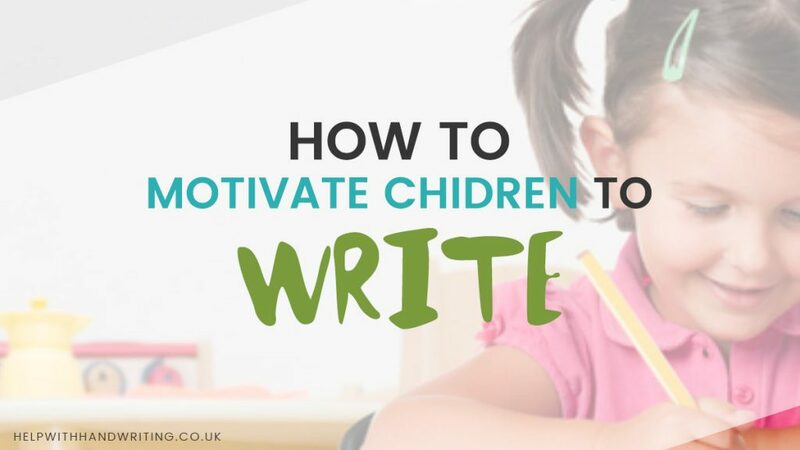 Helping children write neatly, without pain, achieving pen licences and at the speed needed to pass exams. It's Safe To Say I Can Help! 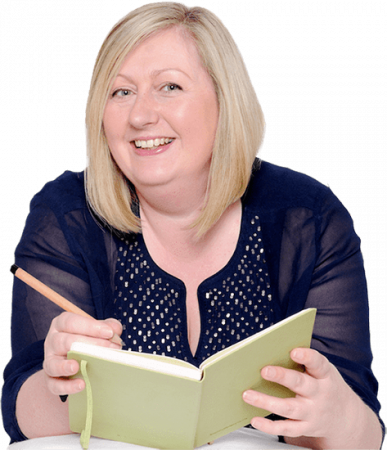 I’m Sheilagh, a children’s Occupational Therapist and handwriting expert working in schools across the UK every week. And I know a LOT about writing. I have published books on handwriting. One of these is a best seller. 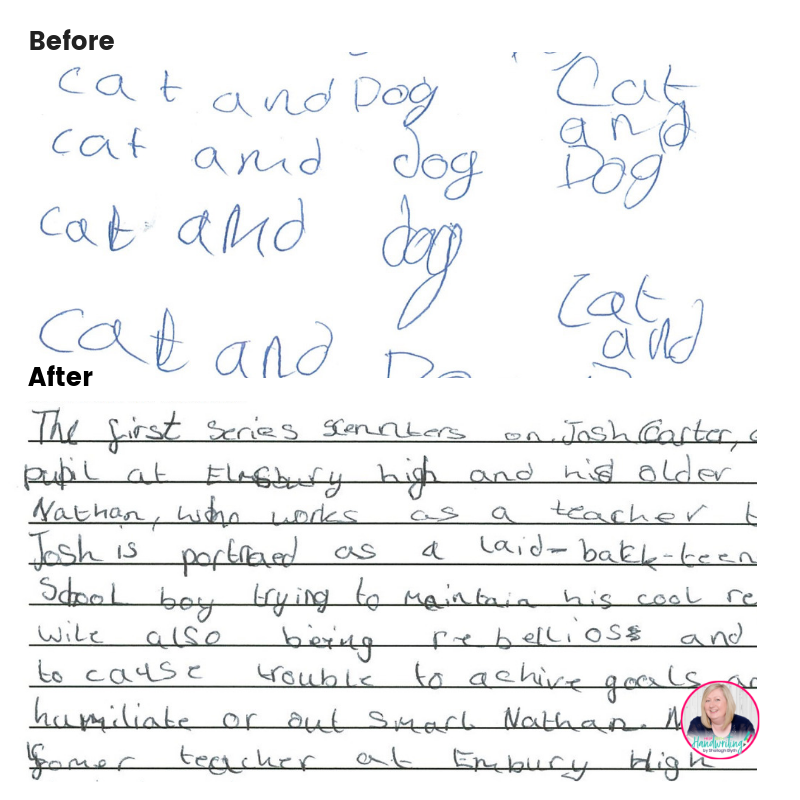 The National Handwriting Association said this book was ‘fantastic’. I believe writing shouldn’t be difficult to learn. It’s a skill that should have no boundaries. I can teach you the techniques. I will make learning it fun and easy to do. Nominated for the TES Bev Evans Resource Author of the Year 2017, and featured on these leading websites. Working with fabulous children, amazing parents and wonderful schools. 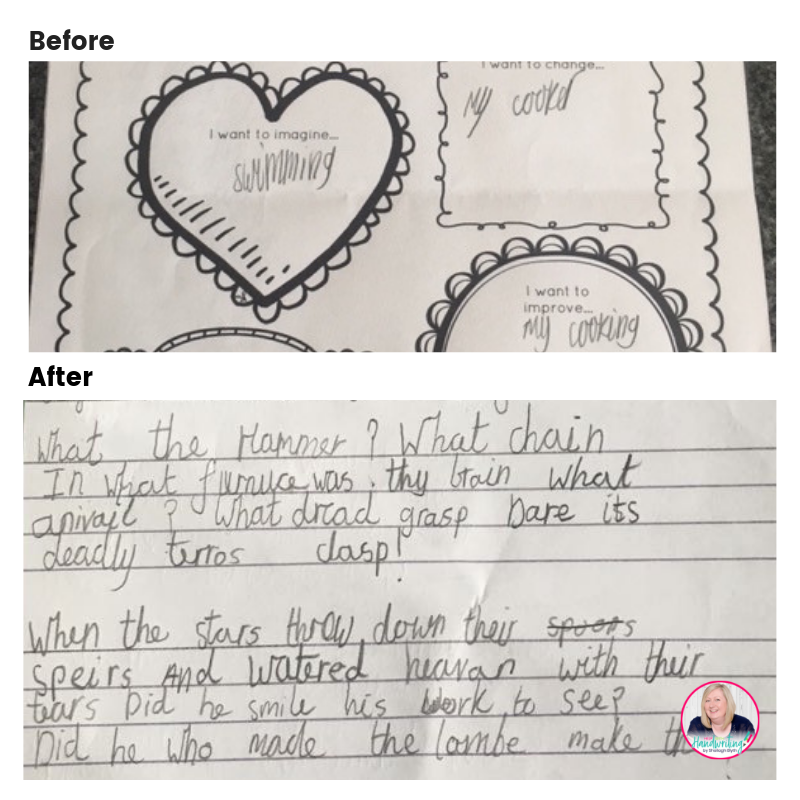 My daughter has gained self confidence and enjoyment of writing rather than approaching it with dread and dismissing all her handwriting as ‘rubbish’. 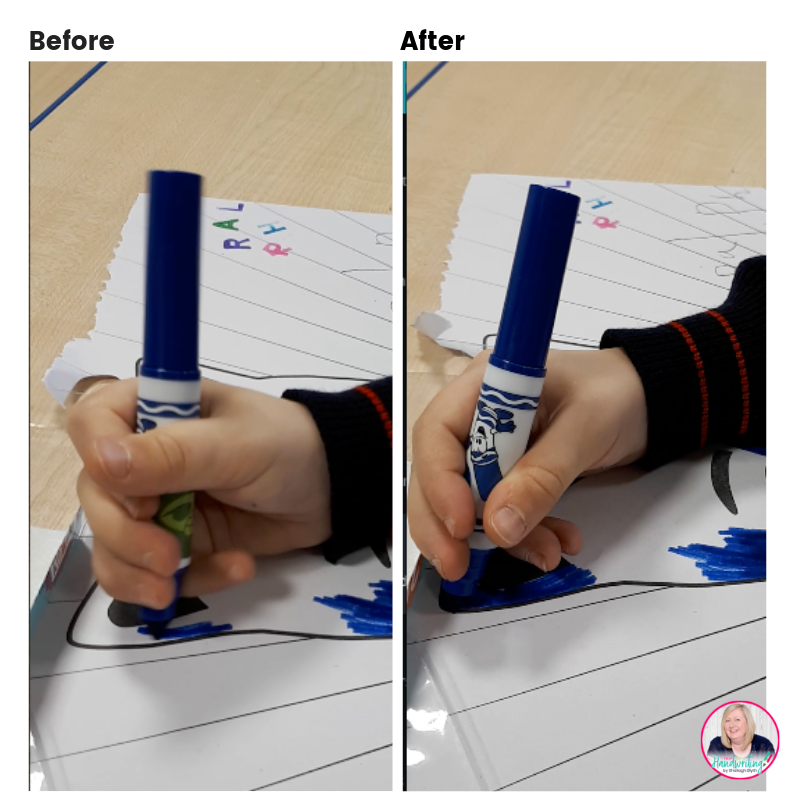 She is now able to recognise areas of neatness and skill which has built on her self esteem. I was at your talk at the TES SEN show and of all the seminars (and I went to eight) yours was the best in terms of content and presentation. Keep up the wonderful enthusiasm for such an important part of a child's education that causes so much stress for many of our children. 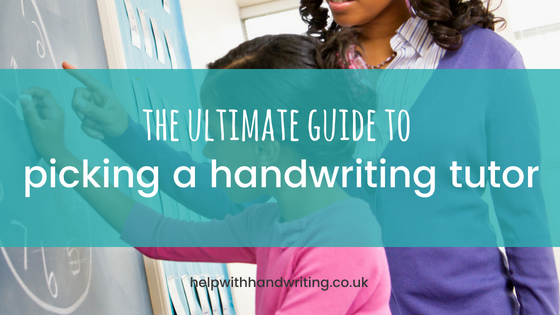 As a parent of a child struggling with handwriting, we worked through this guide together at home while on a waiting list for OT. We found it a very easy to follow systematic approach which allowed us to identify what his issues are and gave us exercises and strategies to help us support him. The exercises are short and fun, so engaging for children. Really enjoyed listening to a different OT perspective - inspirational & informative! I love handwriting and that is because of you. Follow my 10 Steps to Handwriting Success™. 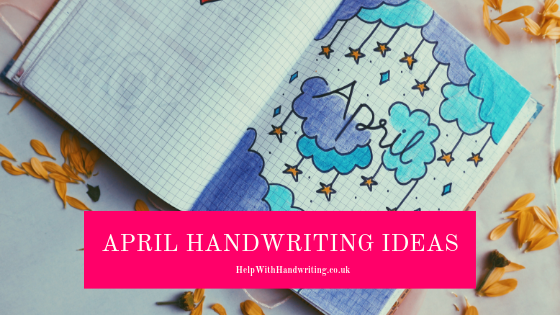 Access my extensive (& ever growing) library of 60+ handwriting workbooks, videos and programmes. As a member, never feel alone and uncertain again. Find out what to do next. Attend monthly live training and member Q & A calls. Keep yourselves motivated with new workbooks added monthly. Enter competitions to win termly writing gifts.